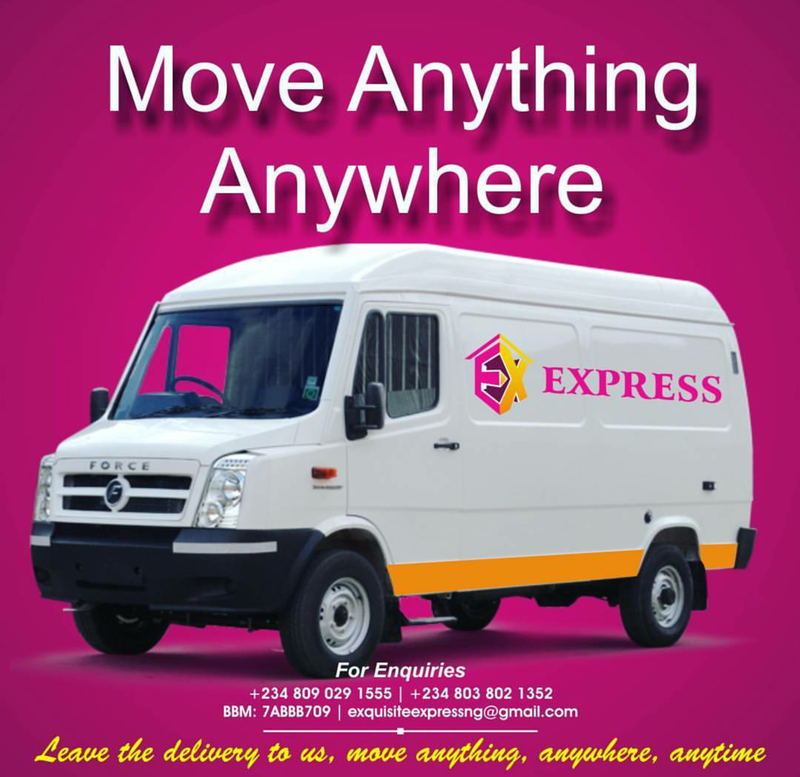 EXQUISITE EXPRESS is a Port Harcourt based company with a promise to deliver any thing anywhere for you. 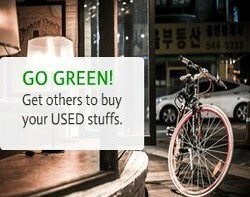 Leave the Delivery to us. We pick up from anywhere in Port Harcourt.